Remember a time when you’ve felt stressed or down in the dumps and a favourite song or piece of music lifted your mood and relaxed your mind? The benefits of listening to music are well known. It’s proven to reduce blood pressure and to release the feel-good ‘dopamine’ hormone. More specifically, new research has linked listening to classical music with improved brain performance, better sleep and enhanced memory in dementia patients. But can these benefits also apply to children? 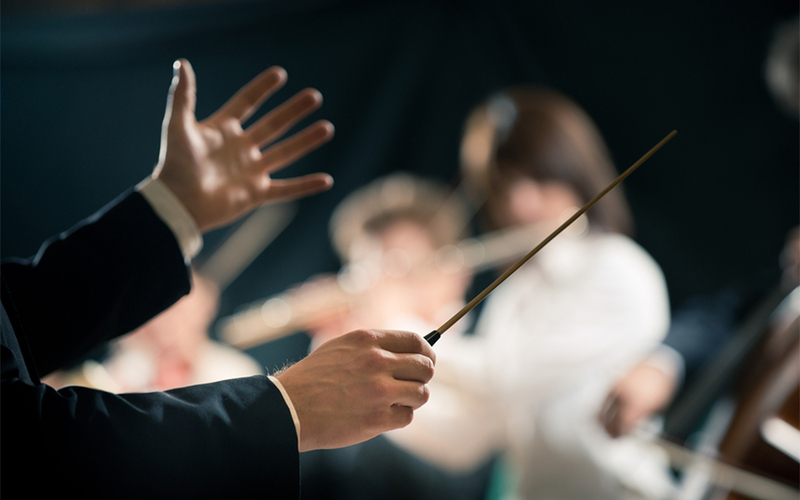 Does listening to classical music really improve their mental and physical health? Linda Lorenza, Director of Learning and Engagement at Sydney Symphony Orchestra believes it’s essential and took some time out of her busy schedule to explain exactly why exposing kids to classical music is so important. ellaslist: We’ve heard about the calming effects of classical music on babies. Can you tell us more about the benefits of continuing to expose children to classical music through their early years? Linda: Children come to school singing, dancing, telling stories. This is before they formally learn to read and write. Their aural attention is very strong and then the formal learning of reading and writing in classroom takes over. It is important that we maintain and continue to nurture their aural development. Certainly this helps them to learn to sing in tune and even play an instrument, yet it also helps them in learning how to listen to others, communicate and function in their community. In this digital age of phones, tablets & screens, children are often confronted with high stimulus entertainment & constant distractions. Why is classical music such a great counter-balance to this? The richness of classical music inspires images and pictures in our minds. For children, the texture of classical music entices their minds into a creative space. They hear the high and low pitch, fast and slow tempo (speed) and louds and softs in volume this invokes ideas of size, fast and slow movement and ideas of atmosphere. Can encouraging young children to listen to classical music in their early years really make them appreciate it in their later years? Yes definitely. We all draw on our own experiences throughout life. Adults often comment that their own music experience and understanding stems from their children interest or lack thereof. Children absorb ideas and understandings with ease and music is something that children grasp with ease. 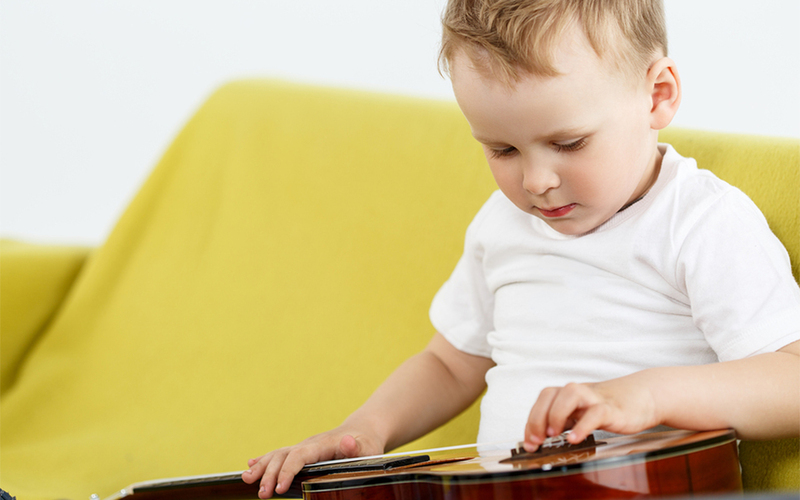 A child is attracted to the sound, the pitch, a particular style of music or instrument. Nurturing this curiosity leads the child to a greater understanding and interest in music. The Sydney Symphony Orchestra family concerts are specifically tailored to children from 6 years. Can you tell us a bit more about what to expect from one of your family shows? The one hour performances are designed especially for families. The music selected is ideal for children, it stimulates imagination and tells stories. The array of sounds from the orchestra and individual instrument within it will arouse curiosity – for the young and young at heart. Children will feel that it truly is their concert. There are also interactive post-concert activities around the foyer – children may like to test a tune on the composition wall, investigate an exotic instrument or play in the xylophone club. 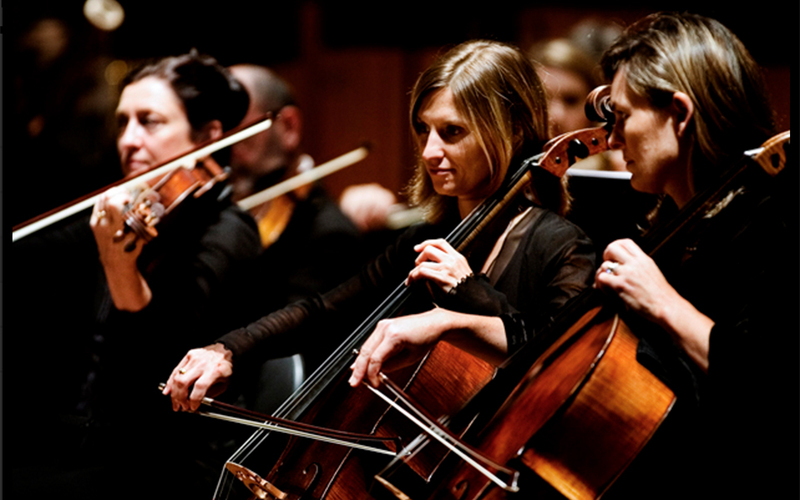 Sydney Symphony Orchestra’s family concerts are specifically designed for children over 6 years. These one hour shows, held at the Sydney Opera House, are ideal for encouraging a life-long love of classical music. For more information about the event and to book tickets click here.